Exercise is rewarding; however, it is especially hard on the body. Before you hit leg day, Zumba class, or High-Intensity Interval Training (HIIT), keep in mind that you will need to fuel your body properly with food to reap all of the benefits. Health is not simply working out, it is getting enough sleep, eating the right food, and ensuring your mental stability. To help initiate your journey to a healthy destination, we have compiled a list of pre workout snacks to help fuel your body. Thirty minutes before you workout is the ideal time to enjoy a small to moderate sized snack. Your muscles will necessitate protein and carbohydrates to sustain and build during your workout. However, eggs and toast can get boring. To avoid repetition, we have provided a list of foods full of protein and carbohydrates to help make the most of your workouts. Keep in mind that personal size, workout time, and fitness goals may affect portion sizes for these recommended snacks. Top off your bowl of non-fat greek yogurt (ideally 20 grams of protein) with a serving of granola to add energy and a crunch! 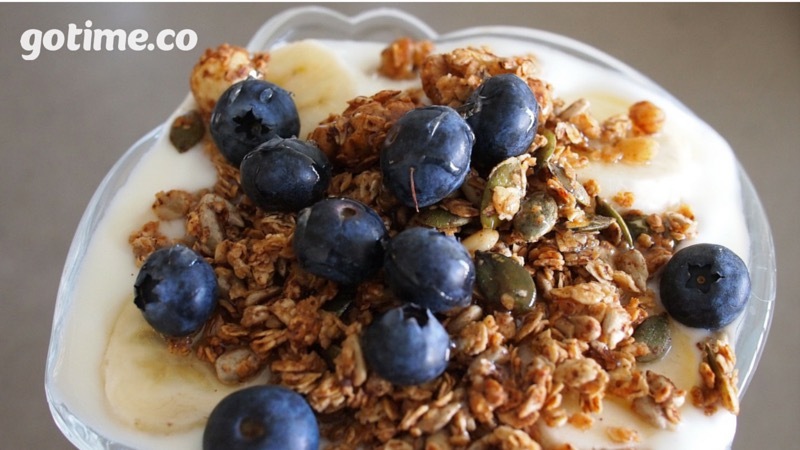 The granola will store energy as carbohydrates while the protein in the yogurt will assist in muscle building. For extra protein and fiber, add chia seeds! Try topping your whole wheat toast with a tablespoon of peanut butter and half of a banana. This will provide your body with enough protein and carbohydrates to sustain a full body workout. Beware, not all peanut butter is exactly healthy for you. 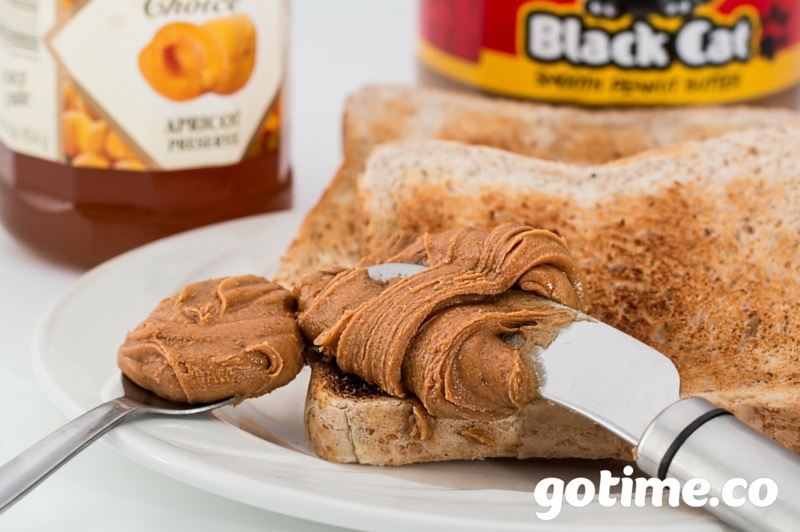 When fueling your body for a workout, look for peanut butters that avoid using hydrogenated oils. 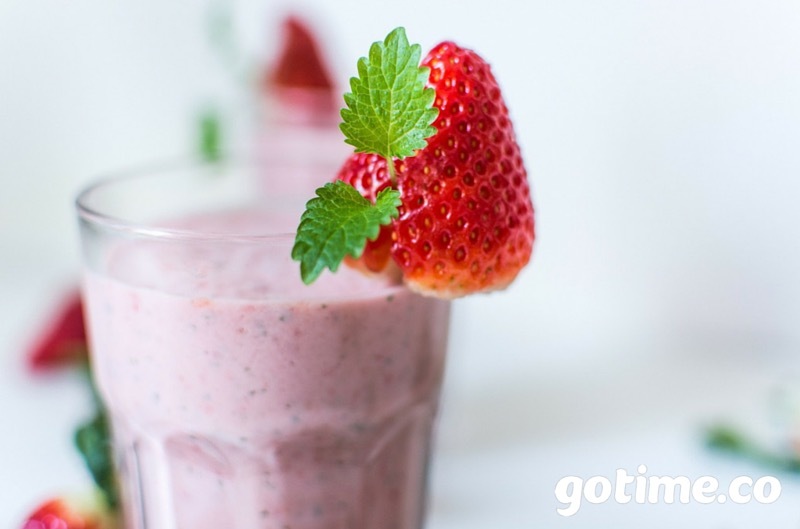 A fruit smoothie is a great way to incorporate protein in a healthy snack. We suggest using a blend of fresh fruit, frozen fruit, non-fat greek yogurt, and your choice of milk (soy, nonfat, almond, etc.). For extra protein or nutrients, consider adding a scoop of peanut butter or kale to your smoothie. Eggs are an excellent source of protein. 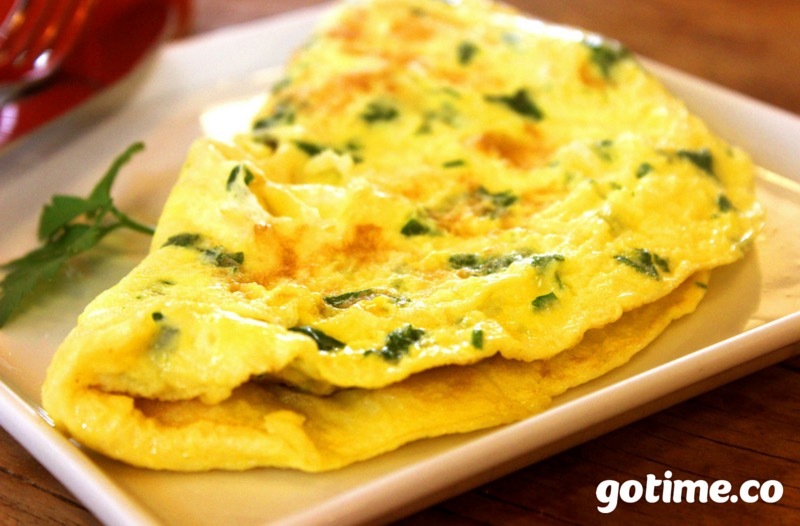 To create an exciting yet healthy egg dish, make an omelet with two eggs, sautéed spinach, tomatoes, and mushrooms. Drizzle with Sriracha and enjoy your protein-filled snack! 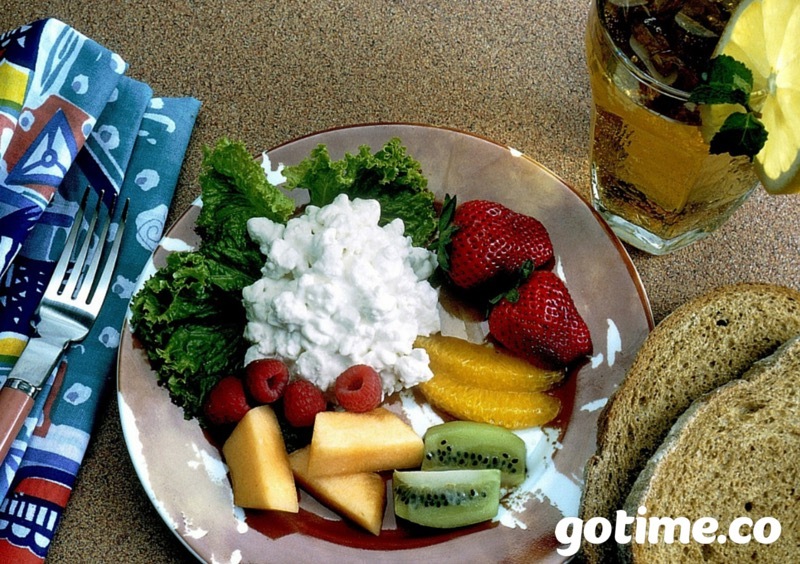 Enjoy a half cup of cottage cheese with a half cup of fruit. This snack will fuel your body with proteins and sugars to help endure a short workout! 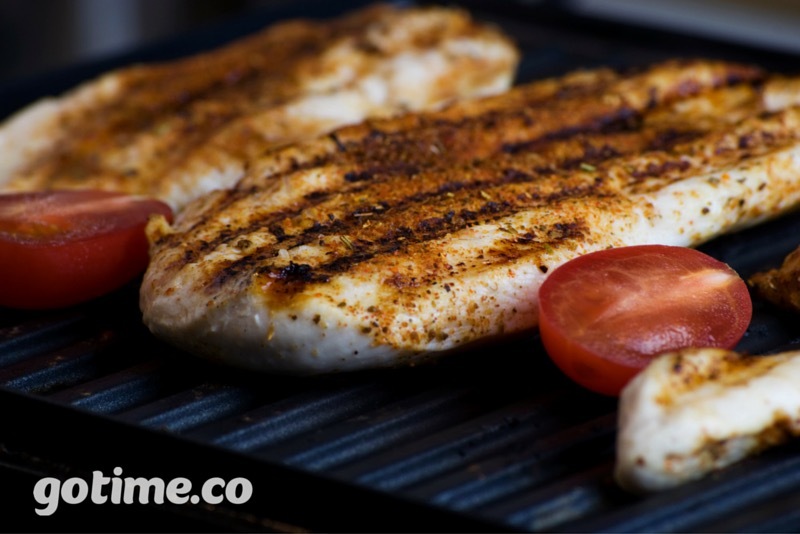 For those of you that enjoy meat as a source of protein, grab a few ounces of grilled chicken and half of a sweet potato. This protein packed snack will help keep you going throughout your workout! 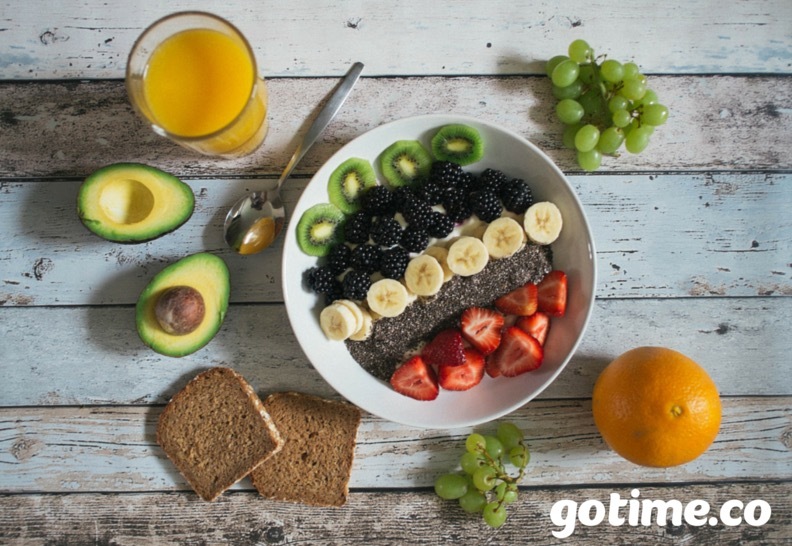 Whether you are preparing for a kick-boxing session, arm day, or a jog on the beach, it is important to keep your body properly fueled. Next time you head out for a workout, consider using this guideline of snacks to fuel up for you workout! And click here to check out our guide to post workout snacks to keep your body going even after you workout!